Martin Luther King Jr. Day is held on the third Monday of January. It celebrates the life and achievements of Martin Luther King Jr., an influential American civil rights leader. Millions of Americans honor Dr. King by contributing their time, hard work, and enthusiasm to making their community a better place. “Everybody can be great. Because anybody can serve.” – Martin Luther King Jr. 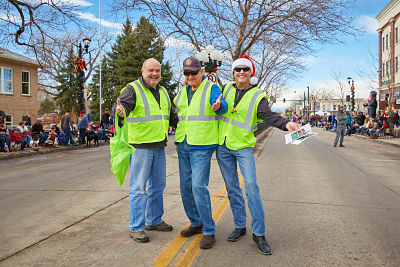 Renew Respite recently joined Volunteer Connect Douglas County and is actively posting volunteer opportunities. Renew Respite is a free, monthly, respite program for families with children with cognitive, communication, emotional, and physical challenges and their siblings. a nursing staff to ensure the safety and comfort of the children. program can usually manage about 30 kids each month. 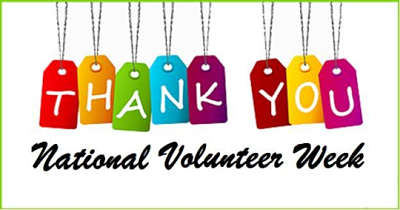 Please consider becoming a volunteer so more children can participate. 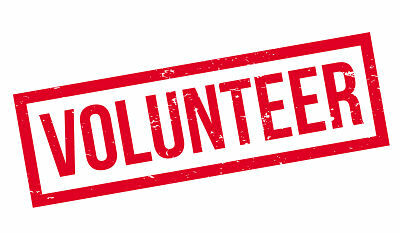 Learn more about Renew Respite and their volunteer opportunities here. 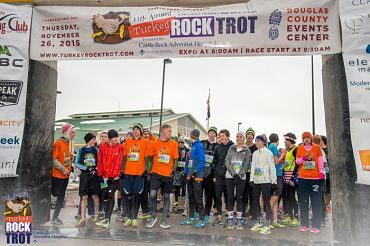 Volunteers are needed in Castle Rock at the Turkey Rock Trot on Thanksgiving Day! 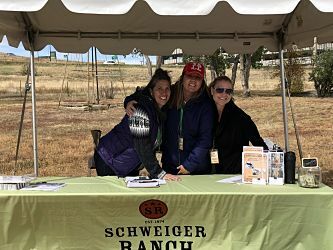 Help at the Race Start and Finish Lines, pass out medals and swag bags, supervise the Bounce House, help in the Beer Garden and much more. Benefits include free Chick-Fil-A gift cards and VolRUNteer Turkey ROCK Trot t-shirts. 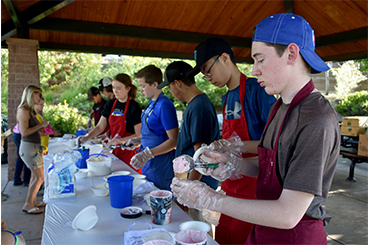 This is a great opportunity for high school students who need to fulfill their community service hours. Click here to search and register for an opportunity of interest in your community. It’s a quick and easy process- get connected and help celebrate Family Volunteer Day!